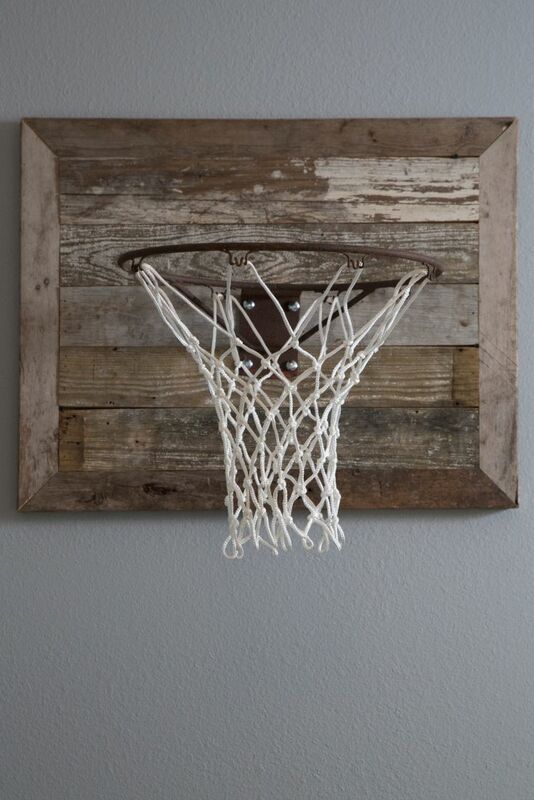 Rustic basketball goal – how cool! As seen on HGTV's "Fixer Upper." Perfect for a boy's bedroom! This entry was posted in Boy Bedrooms on September 22, 2016 by admin.